Come check out our awesome outdoor Floral & Garden Center at Bert’s Red Apple. 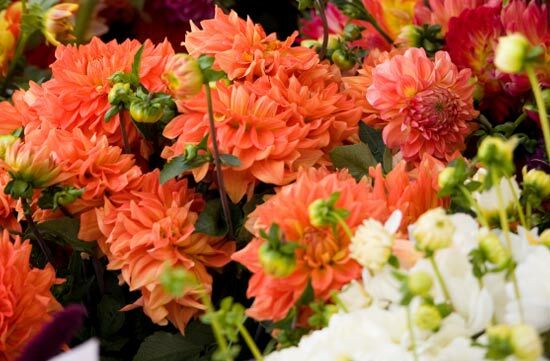 We have one of the best variety floral departments in the city, staffed with a full-time, professionally trained floral expert, and we have been offering floral and garden for over 40 years! Our Floral Department is open seven days a week. 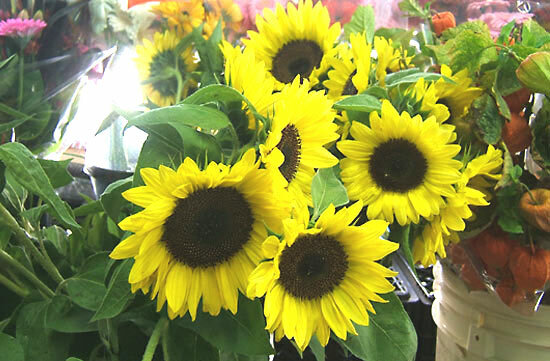 We always have ready-to-go floral arrangements and bouquets available plus our helpful staff will be happy to help you put together a custom floral arrangement. 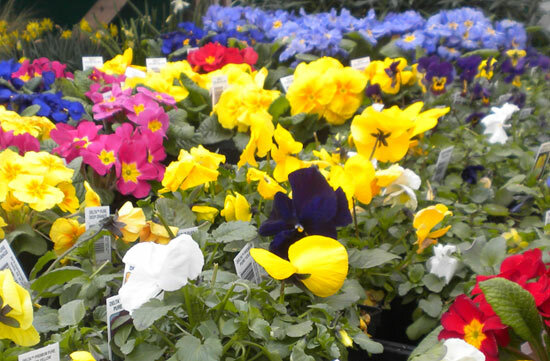 Throughout the year our selection changes as we feature a variety of seasonal trees, flowering plants, Spring and Fall bulbs, a vast array of unique and beautiful bedding plants, Spring and Summer hanging baskets, wooden baskets, a very big bedding section with vegetables, and herbs, small plants, annuals, perennials, even shrubbery. For the holidays we get a lot of special requests, from cut flowers to center pieces, from topiaries to wreaths and garlands. We are determined to bring to you the highest quality plants in town!